Whitford won Vegas at 60KG and bumps up here. Retherford was a Cadet World Champ last year. 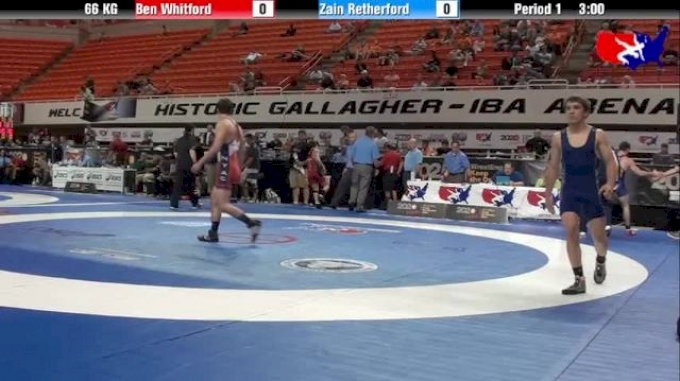 Watch this barn burner in the semi's of the Junior WTT's.